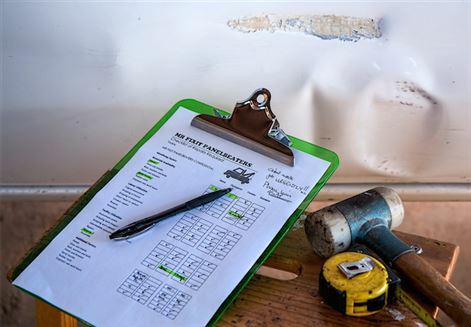 Thatcham Research recently released it's experts' guide to how they foresee the key stages of vehicle automation rolling out over the next few years. 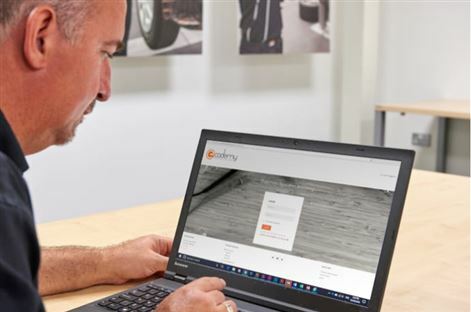 According to the British online magazine WhatCar?, thousands of lives could be saved by a new piece of automotive technology that costs manufacturers just £40 (around R920). 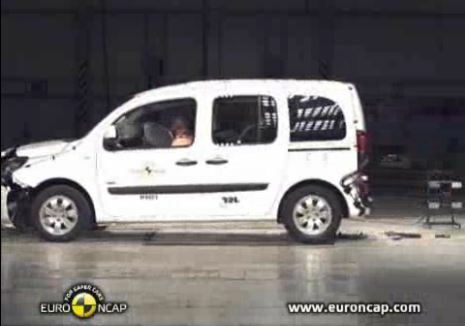 Thatcham Research Chief Executive, Peter Shaw, praised the excellent safety performance of some vehicles, but called for immediate action to further raise standards overall. UK consumer test house What Car? 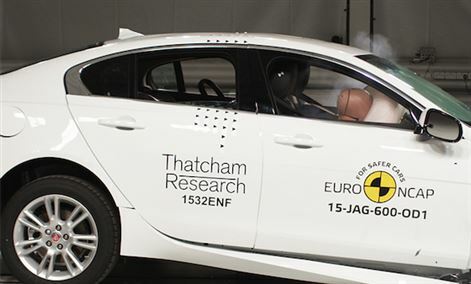 together with Thatcham Research will be crowning Britain’s safest car at the annual What Car? Car of the Year Awards ceremony in just over a month.